EXPANDING OUR BOARD: We are in the process of expanding our board and growing our volunteer base. Currently our ONLY active project is the Novato Community Garden project. 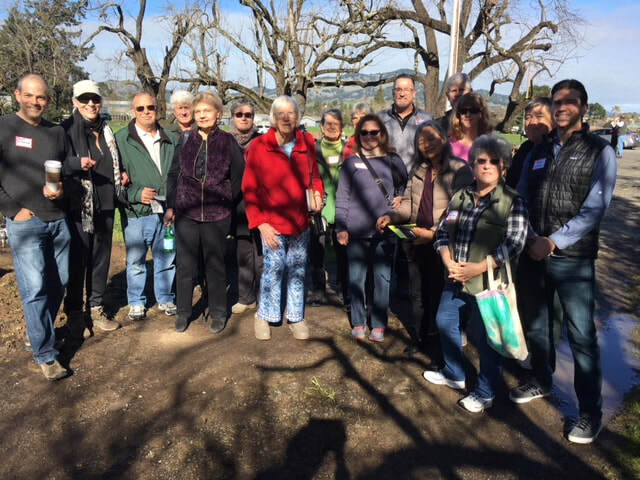 If volunteering with our organization interests you, please continue to visit our website to learn about our progress in building Phase 1 of the Novato Community Garden project. ADDITIONAL INFORMATION: If you are interested in more information please email Tina McMillan at NLWN@yahoo.com or call David Selzer at 415-342-5922. In January 2018, the City of Novato Park and Recreation Department conducts the first of two workshops to gather community input about the Novato Community Garden Project at the Lieb property. 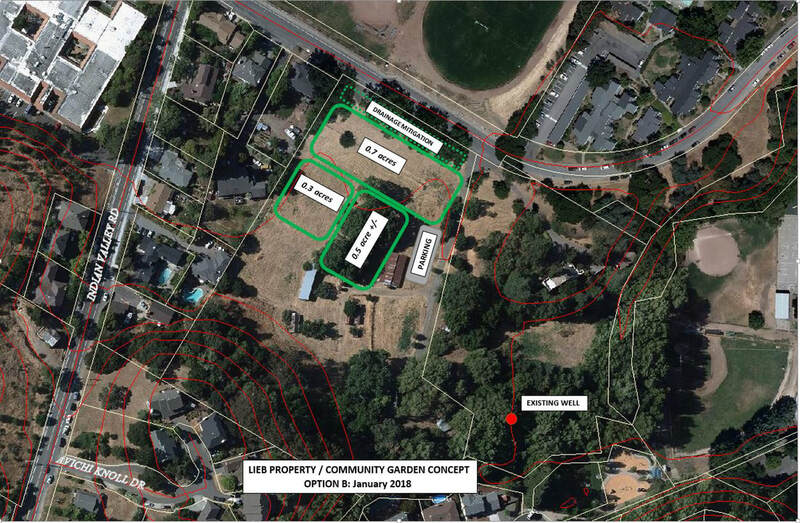 The two community garden workshops received feedback supporting Option B to provide direction for the site plan for the Novato Community Garden on the Lieb property.